The environment is very important to On the Spot Services. At On the Spot, we are doing our part by establishing a green cleaning program that helps protect human health and the environment. 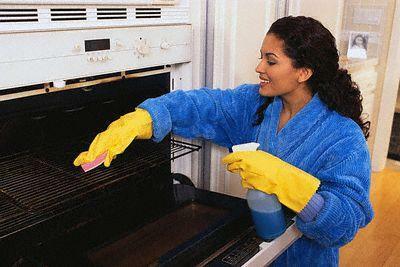 Most cleaning services use traditional cleaning products that leave noxious chemical odors behind. These cleaners are good at what they do, but many people, especially customers with small children, can be sensitive to the fumes of ammonia, bleach, and corrosive sprays. If any of these cleaning products are accidentally ingested, it can be very harmful. That is why we use only Eco Friendly Cleaning methods at On the Spot. The environmental safety of your customers and employees is of the utmost importance to On the Spot Services. 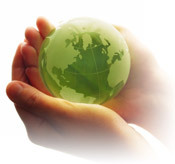 Through the use of Green Cleaning products, equipment, and procedures, we can provide you with an environmentally clean and safe environment. 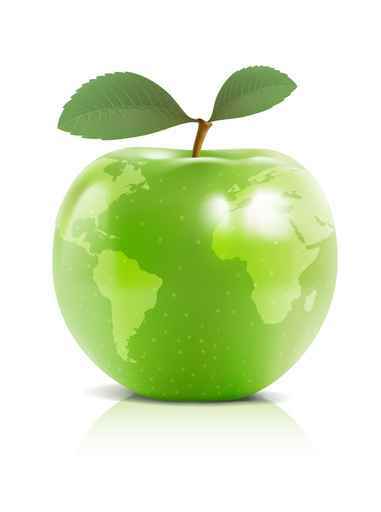 On the Spot Services is proud to offer green cleaning services as an option to our customers. We supply and use eco-friendly cleaning products that are non-toxic and environmentally safe. Many establishments and residences prefer or may require the use of safe, eco-friendly products in their living and working environments. Green cleaning is preferable for people with chemical sensitivities, allergies, or anyone who desires a healthy environment. Eco Friendly Cleaning Services Provided by On the Spot Services. On the Spot Services provides cleaning that is thorough and effective. We have an arsenal of environmentally safe cleaning products at our disposal, and a skilled, trained cleaning staff that knows how to use them. An On the Spot Services Eco Friendly Cleaning isn’t just better for you, it will make your office sparkle and shine after our meticulous and detailed cleaning. 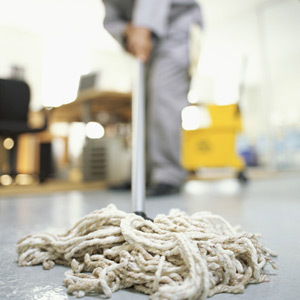 On the Spot Services can provide cleaning schedules to meet your specific cleaning needs. We also have crews available 7 days a week around the clock. All of our crews have the proper equipment to provide a high-quality Eco Friendly Cleaning to your office. We also have recycled products available, such as toilet paper and paper hand towels, to help keep your office environmentally friendly. Get a truly clean office without the use of harmful products. Call On the Spot Services today for a free estimate. We can be reached at 604 .961.3505 . 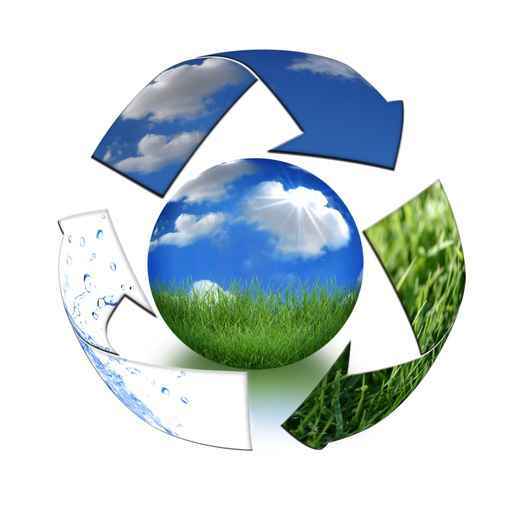 We can also be reached with any Eco Friendly Cleaning questions that you may have through our Contact Us page. Cleaning For A Reason strives to improve the environment both within and outside the workplace. In everything we do, we attempt to reduce the amount of chemicals we use without compromising hygiene. By doing so, we have an end-goal of reducing the strain on public treatment systems before they discharge into the environment. In the more immediate term, we also hope to improve the workplace, by improving air quality and reducing the amount of airborne pollutants. Reduction Reduce waste production at the source, consistent with economic sustainability. Prioritise minimisation of hazardous components (if any) of the waste stream. Recovery Incorporate recycling, composting, or energy recovery wherever operationally feasible. 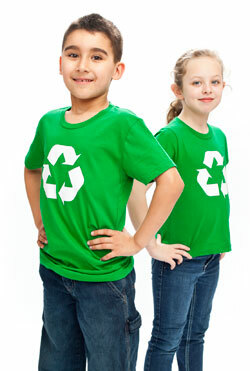 Reuse Recycle materials so they are removed form the waste stream within the parent process. Commitment to assist in corporate education programs for a formal waste minimisation plan. Cleaning For A Reason supports the use of environmentally friendly products across all sites. All products are non-toxic and environmentally based, for example lemon which has natural disinfectant properties. All cleaning equipment used in our services is selected based upon performance and quality and is operated and maintained to the manufacturers specification. Colour coded cleaning cloths and mop pads are used for each service to avoid cross contamination between surfaces. Stocks of toilet paper, bin liners, paper towels etc can be provided.